Why are some magazines shedding readers while others are very popular? What distinguishes them? Just take a look around. Everything goes into digital direction. How many people are on their devices? These are modern readers, and the publishing market should keep up with them. They will read magazines and books on different devices. 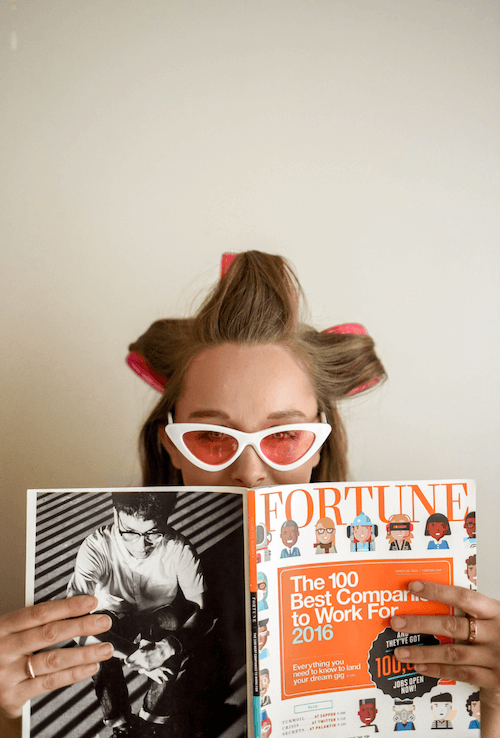 What makes magazines more popular today? Possibilities to read and sell online. More and more publishers decided to start their journey with digital, have a mobile app for magazine and sell online issues. What is more, this trend will go further. More possibilities to explore. Using of hyperlinks – both external and internal within the magazine. It is how the user experience of the whole reading process can be taken to another level, and this is a way for a publisher to drive readers to his social profiles or even advertisers’ websites. Today, readers want digital magazine experience to be more dynamic. They want to watch more video or live-streaming. More about features which makes magazines more popular you will find here.